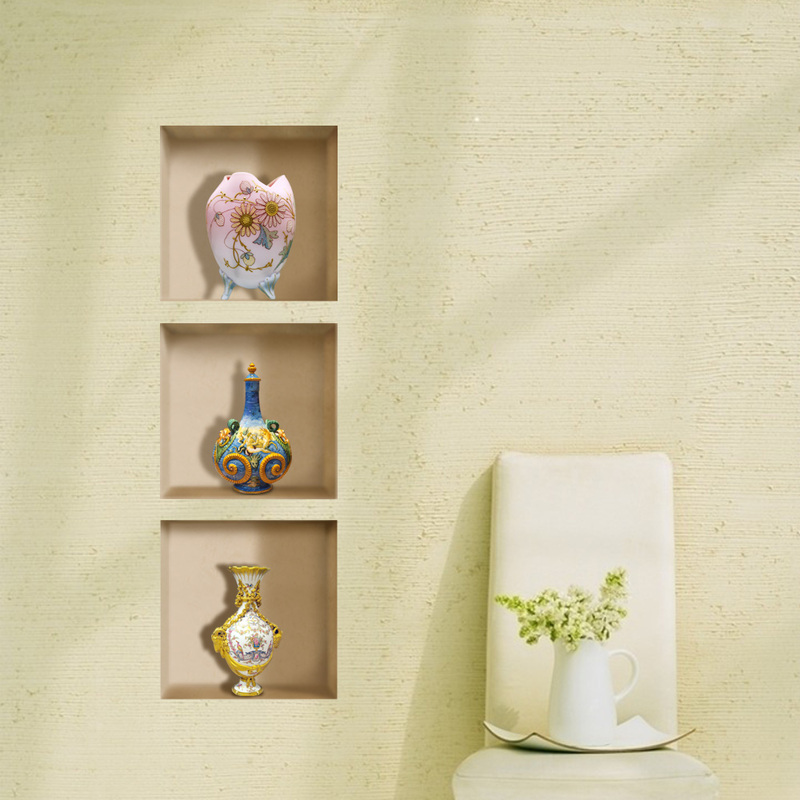 The Vintage Vase 3D Wall Decor can not only be used for decorating the walls of your house, but can cover those small defects on your Wall. Made of removable & damp proof PVC material, this is meant to last long. It will come with a great packaging, so rest assured it would arrive in perfect condition at your place.